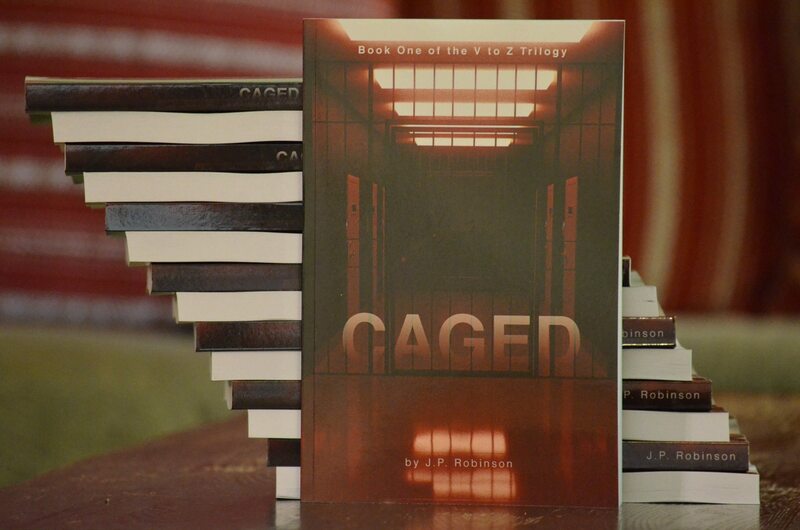 I have been busy finishing and publishing my first novel, Caged. I’m so excited it’s finally here and available for purchase. A scientist and the federal agent who is hoping to keep her alive are trapped in a building with a horde of hungry vampires. It wouldn’t be that unusual of a night, if it weren’t for the zombies. I have been busy with writing the book, publishing the book, promoting the book and working on the sequel. I have sadly neglected this blog. However, I have, as part of promoting my urban fantasy trilogy, launched a new website and a new blog. If you’d like to follow the journey of Caged, and the V to Z Trilogy, you can find me at JPRobinsonWriter.com. I hope to see you there, at book signings, and, as always, at my storytelling shows.